I hope you and your families enjoyed your spring break. 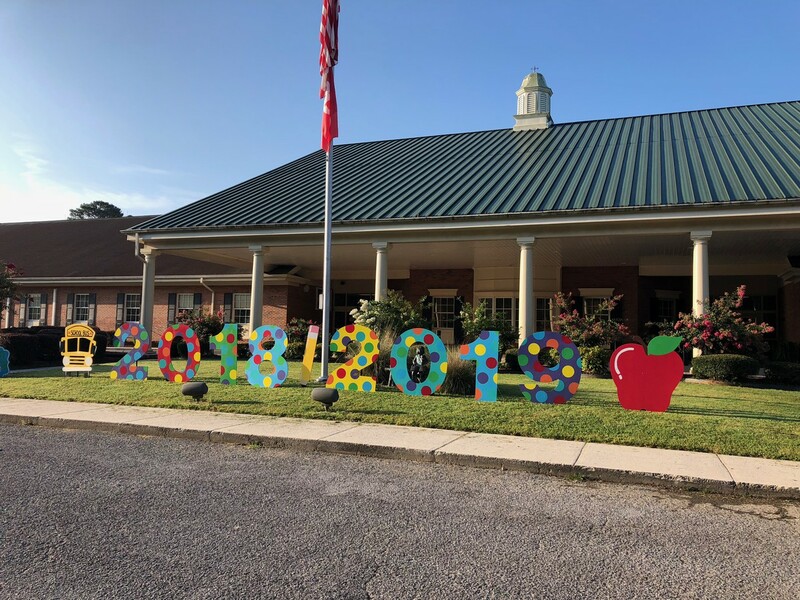 It is hard to believe that we have just 2 months left of our 18-19 school year. There will be a number of activities scheduled for April and May. Be sure to check your child’s folder for information about our upcoming events. We will hold in-district registration from 9:00-1:00 pm each day during the week of April 23-May 2. If you have a rising kindergartener, please come and register. If you are an out of district family, with children already in the system, you may register as well. 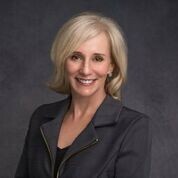 Out of district registration for new families will be May 6. 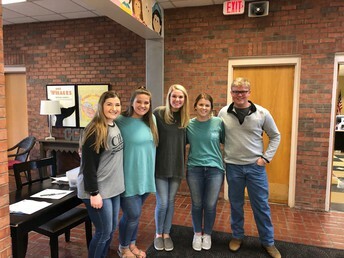 Please go to Cullman city schools website: https://www.cullmancats.net/ for more information. Our annual book fair was held in the month of March. We appreciate everyone who was able to volunteer or attend with their child. All proceeds from this event support our library at CCPS. We are having a bundt cake sale from April 8-17 to benefit our PTO. PTO supports our school and provides our students and staff with much needed items. There will be a PTO live Facebook meeting April 4 at 6:00 pm on the Cullman City Primary PTO Facebook page. If your child is missing a coat, we may have it in our lost and found. Lost and Found is behind Officer Dave’s desk in the front hall. Thank you CHS students for modeling proper hand washing techniques for our HS and preschool students! 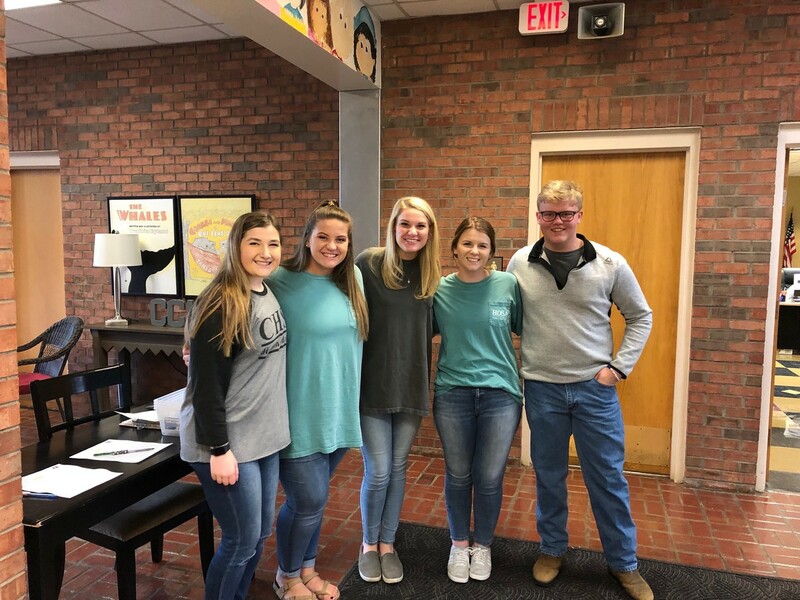 Our students love to have our CHS students visit in their classrooms! 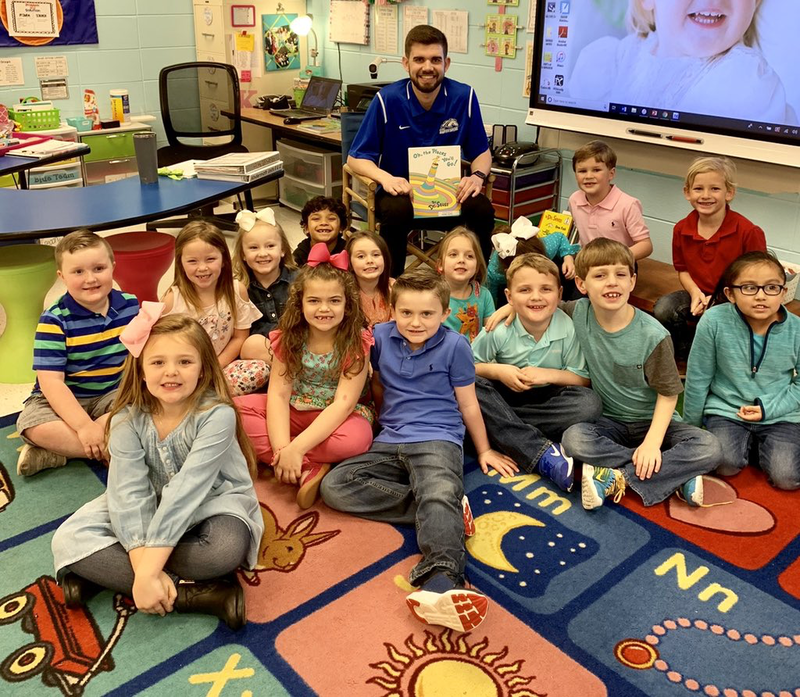 To celebrate Read Across America Day, UAH basketball students read to some of our kindergarten classrooms. This is Mrs. Henshaw's son, Elijah Garrison, a UAH basketball student, reading to Mrs. Brown's students! 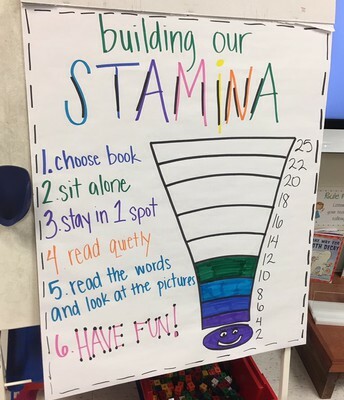 CCPS classrooms are building students' reading stamina by setting aside uninterrupted reading time each day. 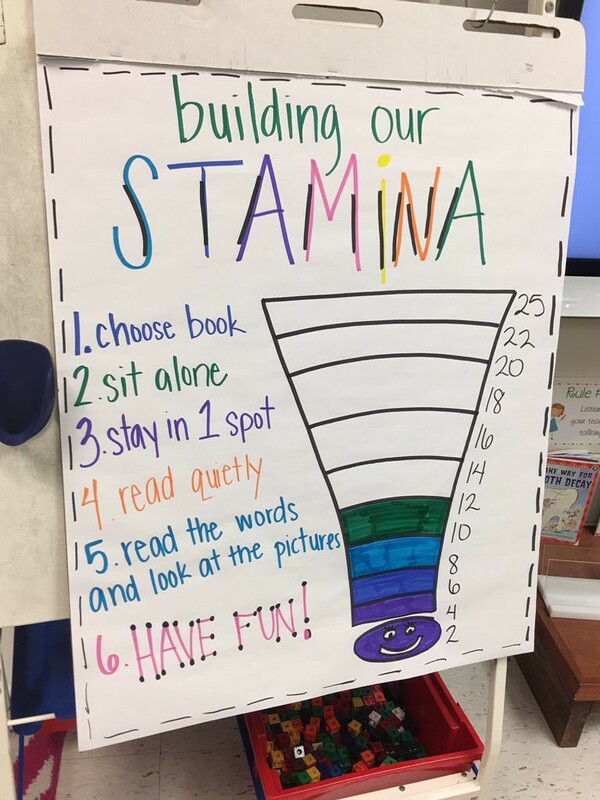 Children will increase their reading skills by reading text at their independent reading level every day. Look for their just right reading books in their back pack and encourage them to read every night! 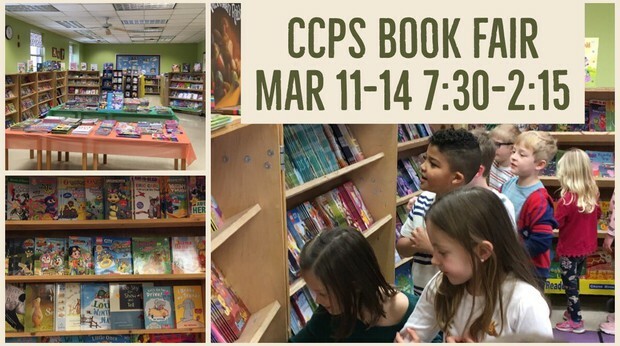 Thank you for your support of our annual CCPS Book Fair. We had over 300 parents visit the Book Fair this year with their children. Also, many thanks to the volunteers who helped us during the book fair. With your help, we were able to raise over $3,000 in profit to benefit our media center. Mrs. Williamson, our media specialist and Mrs,. Keri Bates' library instructional assistant do an amazing job for our students and teachers!